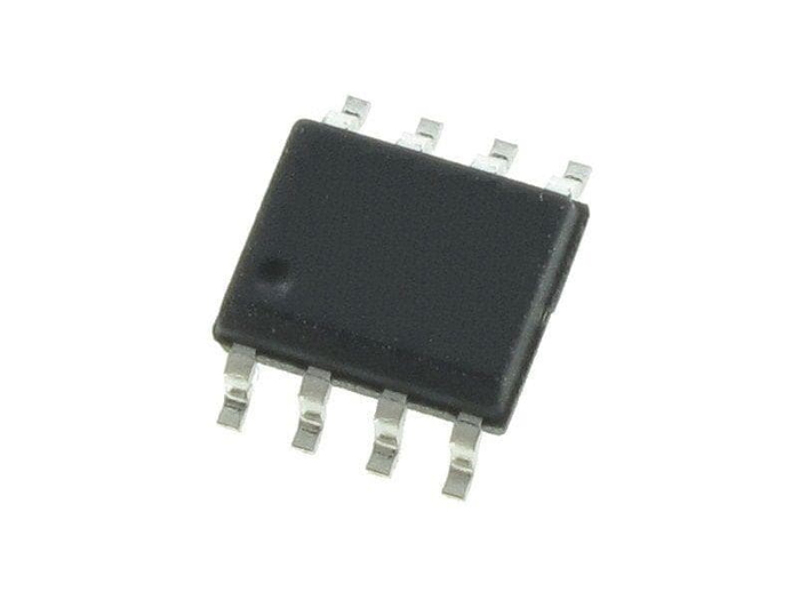 Littelfuse SP4031 Hybrid Protection Module offers both overcurrent and differential only overvoltage protection for high-speed interfaces like 10/100/1000BaseT ports. During a prolonged overvoltage situation like power fault, this device will present a high-impedance. This high-impedance state will reset once the power fault event ends. The SP4031 hybrid protection module will clamp and protects any downstream chipsets during a fast transient process. The low loading capacitance and high-sure capability make the SP4031 TVS diode array ideal for protecting telecommunication ports like Ethernet and other high-speed data interfaces.